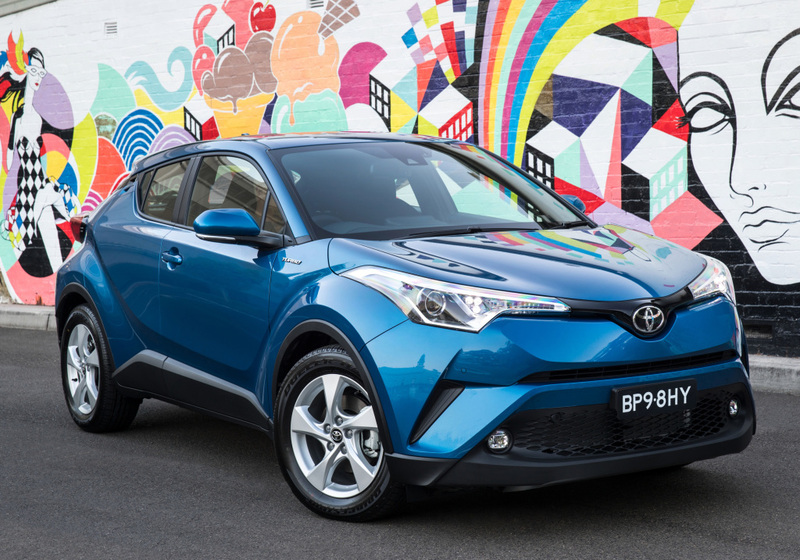 The ASEAN New Car Assessment Program (NCAP) Grand Prix Award 2018, a biennial event that awards cars’ crash safety performance in the region, has ranked Toyota at the top for 2018. 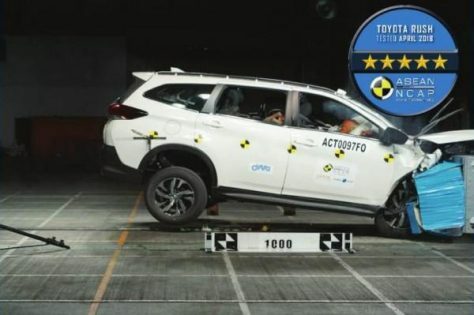 The ASEAN NCAP reckon most Toyota cars had obtained the agency’s stringent 5-star rating for crash safety for two consecutive years. 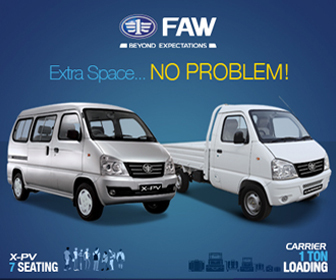 The Japanese carmaker was awarded the ASEAN NCAP Excellent Award The Most 5 Star Brand (2017-2018). This year’s event was held in conjunction with the 10th ASEAN Automobile Safety Forum on November 13th to 15th. 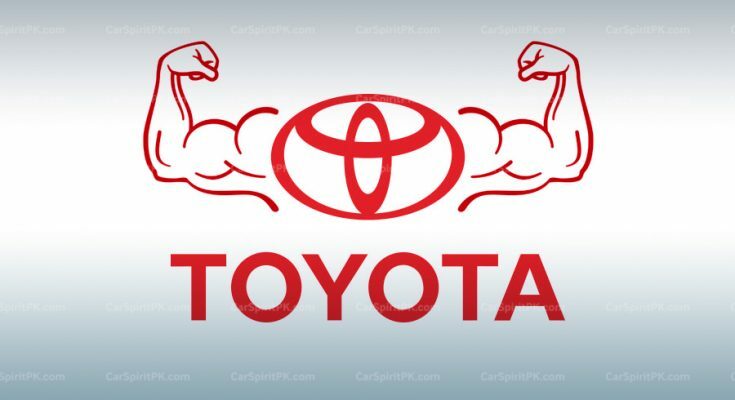 In total, Toyota has bagged 4 awards at the occasion which includes ASEAN NCAP Excellence Award for the Most 5 Star Brand (2017-2018), ASEAN NCAP Excellence Award – Continuous Safety Improvement for the Vios and the Rush as well as the Best Adult Occupant Protection Award for the C-HR. 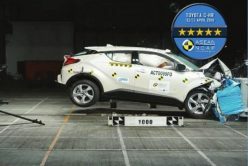 Other than vehicle assessments, the ASEAN NCAP Grand Prix also scores a manufacturer’s research excellence and the implementation of a safety technology adopted by nominated cars. 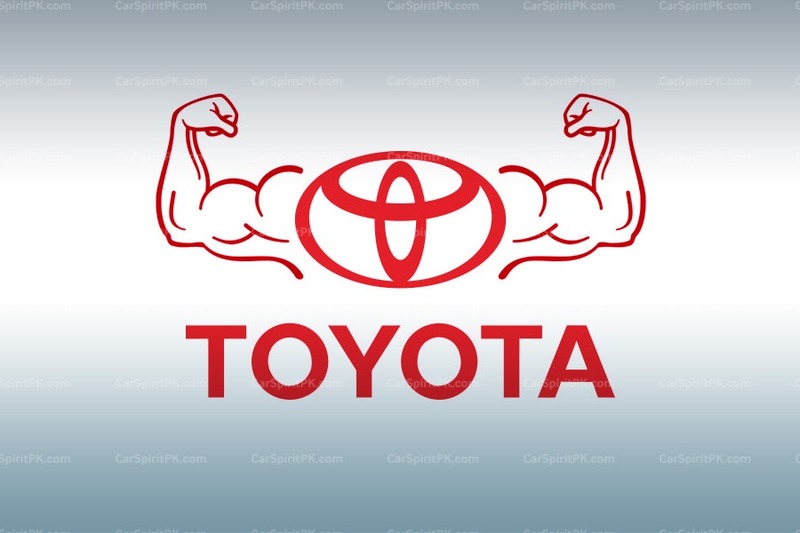 This achievement stands a true testimony to Toyota’s continuous efforts to improve the occupant protection and associated safety standards offered in its vehicles. In terms of vehicle safety, Toyota has been developing safety features and conducting extensive R&D which involves crash tests and simulations on its own, and then analysing the results to continually enhance its safety features. 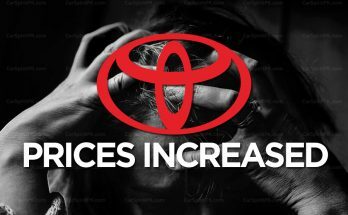 In addition to that, Toyota has also been raising public awareness about safety in the region. 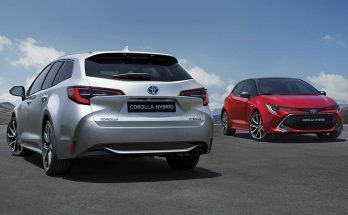 To take its commitment to safety a step further, with its first ever global corporate initiative, Start Your Impossible (SYI), Toyota is working towards its ultimate goal of zero traffic fatality. It is through these initiatives that Toyota is committed to achieving a safer, more sustainable and mobile world for everyone.